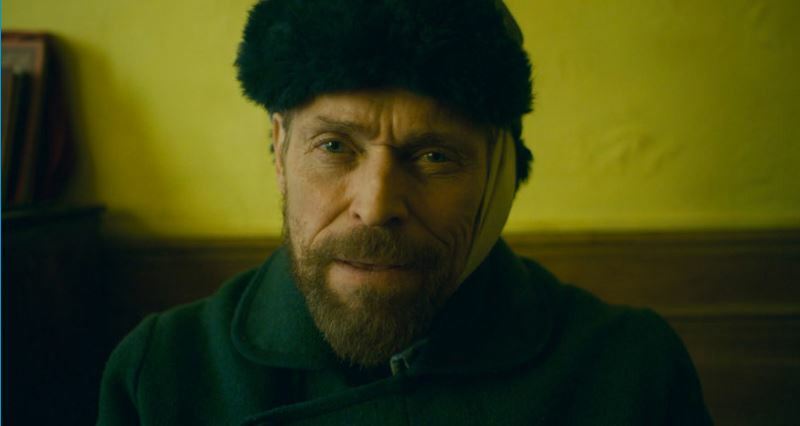 Earning him an Oscar® nomination, Willem Dafoe is mesmerising as Vincent van Gogh in At Eternity’s Gate. Covering his time in Arles and Auvers-sur-Oise, we find a complex, troubled soul who is seeking a new visual language, while also struggling to make sense of himself and his connection to those around him, including Paul Gaugain (Oscar Isaac) and a confiding priest (Mads Mikkelsen). Shot with a painter’s eye, Julian Schnabel’s once again shows his talent for working with complex biography and the lives of artists as in The Diving Bell and the Butterfly and Basquiat.